Following the best first half performance in company history, Kia Motors America's (KMA) momentum continued with record third quarter sales, including a September sales record of 49,820 units, a 22.6-percent increase over the same period last year. The brand's fifth consecutive monthly sales record was powered by the Soul and Optima with 13,614 and 11,719 units sold, respectively. Sorento sales increased 42-percent over the same period last year, and Sedona sales also were strong in the month which saw Cars.com name it the winner of its Ultimate Minivan Challenge. 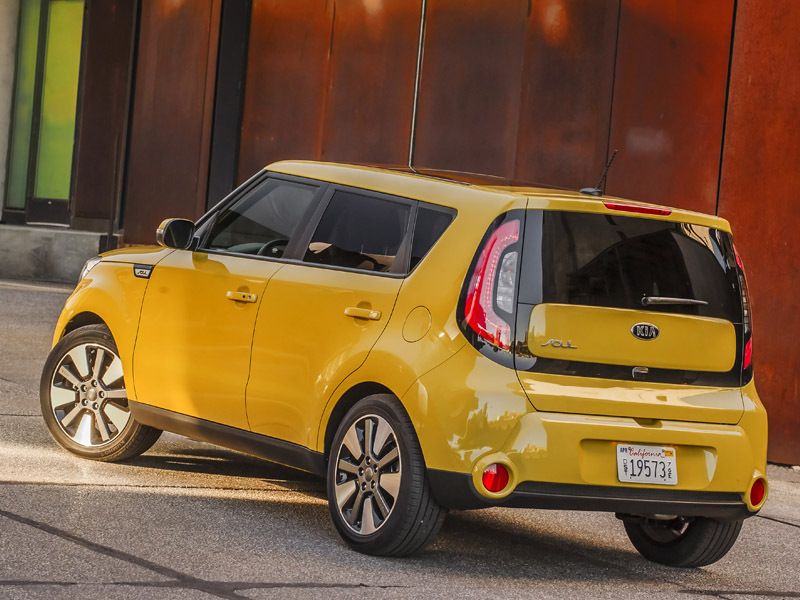 "In addition to the Labor Day weekend and strong consumer confidence, our sustained growth stems from buyers who are entering the market for the first time in years and discovering the transformed Kia brand," said Michael Sprague, chief operating officer and EVP, KMA. "We're on a mission to elevate brand perception to match the reality of our world-class products, and with the all-new 2016 Optima set to arrive in showrooms soon, we will continue to invite consumers to discover the new Kia."